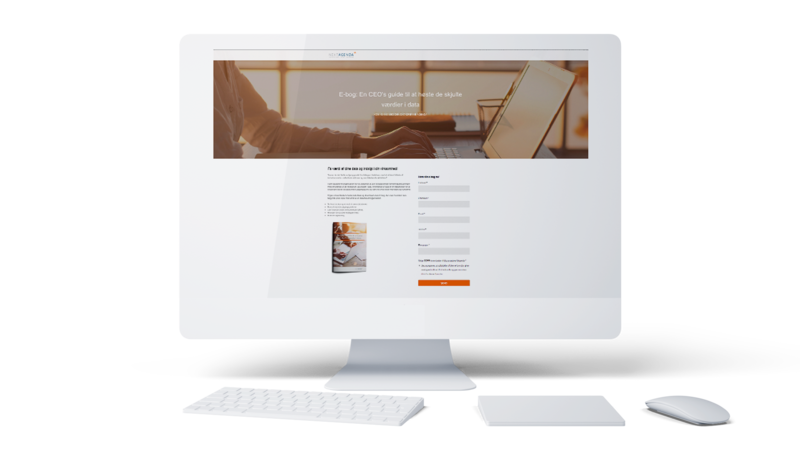 Discover how we built a scalable inbound strategy that reached C-level prospects. Creating engaging and informative content is a challenge for a lot of B2B tech companies. Discover how we tackled the challenge and helped Nextagenda reach decision-makers. Nextagenda is a BI-company based in Denmark specializing in big data, predictive analytics, IoT and data warehousing. They develop and optimize the way companies use data to improve the overall business performance. They help their clients generate better data, gain more insight and create a competitive advantage. 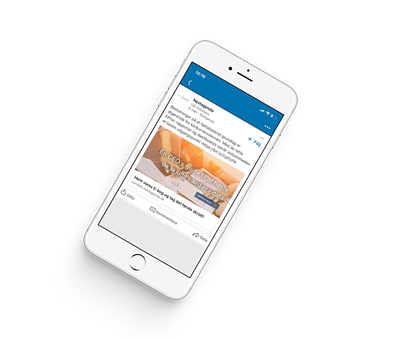 Nextagenda hired Brightvision to create an inbound marketing campaign targeting C-level decision-makers that would build awareness and generate leads. Brightvision was hired to build awareness, generate ROI and create a scalable lead generation strategy that could be adopted by other Microsoft partners. The goal of the campaign was to create awareness around their services such as strategy and development, commission and support. Finding a powerful marketing automation system was also important. Brightvision created an inbound marketing campaign centered around the core team of becoming data-driven. The campaign was built around an eBook on digital transformation and utilizing data. The eBook was based on Nextagenda’s primary target audience focusing on creating value for key decision-makers. The eBook was hosted on landing page where prospects would fill out a form with their information in order to download the content. Once the eBook had downloaded, this prompted an email nurturing flow which was used to further guide the prospect in the buyer journey. We also gained insight to the behavior of Nextagenda’s target audience and what’s the best way to generate high quality leads. The primary goal of the campaign was to generate new leads for Nextagenda. A successful inbound marketing campaign requires a thorough understanding of the user persona, their challenges and how to best solve those challenges. All successful campaigns start with research. During two separate workshops, we got to know Nextagenda’s market and audience in order to gain the knowledge necessary to produce a results-driven inbound campaign. During this process, we also mapped out the primary buyer personas to target. In order to do so, we used data from previous research and interviewed a number of salespeople at Nextagenda. Based on this, we identified CFOs at manufacturing companies as our primary buyer persona. Together with Nextagenda we put together a campaign strategy specifically based on their challenges and needs. During the planning phase, we also created a campaign timeline to provide Nextagdena with an overview of all campaign components. The campaign was designed specifically to focus on data-driven decisions targeted toward their buyer personas. When the campaign structure was in place, it was time for content. The most important part of an inbound campaign is to offer educational and engaging content. That’s why we together with Nextagenda created the eBook “A CEO’s guide to the hidden values in data” to help prospects take toward a modern workplace. We created a on-demand webinar to guide prospects through the buyer’s journey by offering more in-depth information and practical tips to become more data-driven. This on-demand webinar was used in both a targeted email campaign and the nurturing flow. The nurturing flow was packed with educational content. 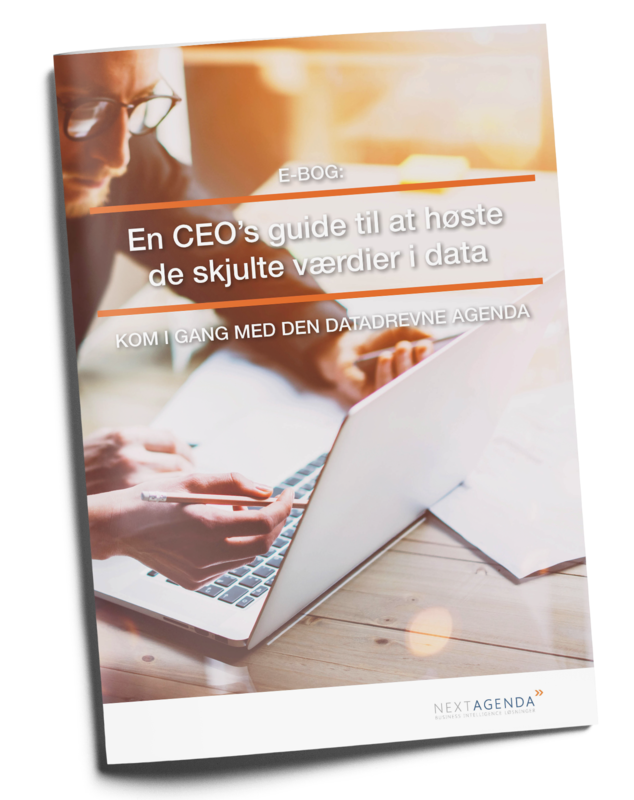 We produced a checklist on how to become more data-driven and a video testimonial from a customer to further strengthen Nextagenda’s credibility. We presented the results, insights and recommendations for next steps in a detailed campaign report. Ultimately, the team at Nextagenda was happy with the results and decided to extend the campaign.